Update: Breanna S. #160 is the winner! Let's get to the details about the prize and how to get in the running. 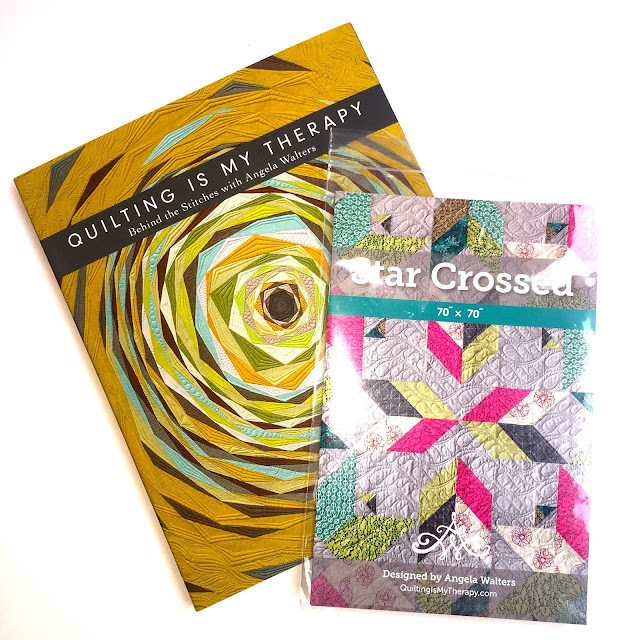 For your chance to win an Angela Walters bundle including Quilting is My Therapy and the Star Crossed pattern, let me know if you've ever taken one of Angela's Craftsy classes. 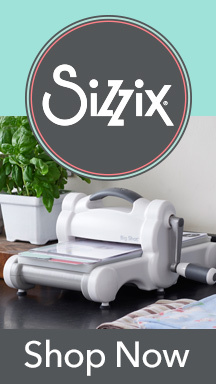 On a side note, I highly recommend them for anyone wanting to improve their machine quilting. 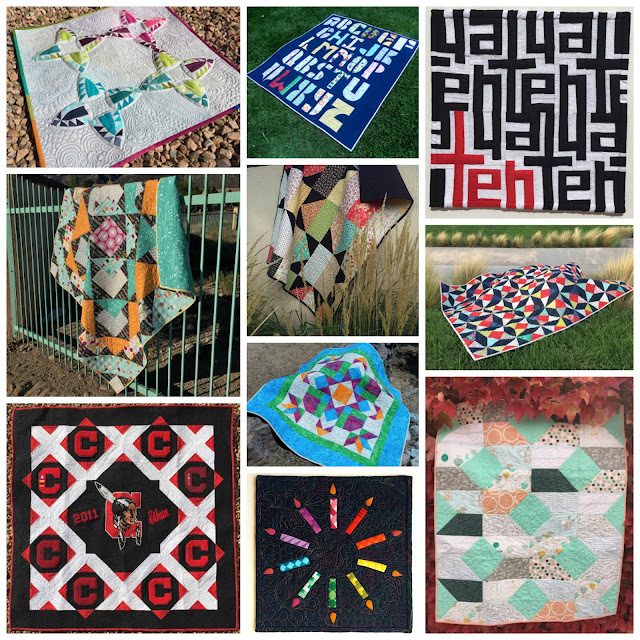 For an extra entry, tell me how you follow the Quilting Mod blog. A winner will be selected Monday, Dec. 12. I think I've taken all of her classes. If not, I need to register for the one I missed! I typically follow you through Bloglovin, although this post hit my Facebook feed. Thanks for the opportunity to win! I've taken one of her craftsy classes. I have not taken an Angela craftsy class, however, I took one in person with her at MQS-2 in fact! I have taken a Craftsy class from Angela, awesome! I took Angela's Dot to Dot class before I quilted my guild challenge quilt this year. It really did help, and my daughter thought that my longarm friend had quilted it for me. That made me feel very accomlished! I haven't taken her classes, but I love looking at her amazing work. I have not taken her class, but I admire her work. Perhaps in the new year I will take one of her classes. I love that book!! I've taken her Free motion Feathers and Dot to Dot classes! I've never taken one of her classes but reading the comments here, I should investigate them more! 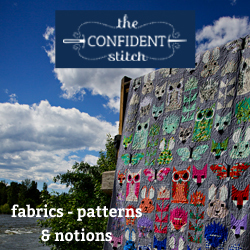 I have taken a few of her Craftsy classes and will take a live class from her at QuiltCon. I have never taken a class by her, but I do adore her FMQ books. I feel like the first in particular helped me so much! I follow Quilting Mod via Blogger. I have not taken on of Angela"s classes. I haven't taken one of her classes ye! I've never taken any classes but want to. I'm just getting started. Learning has shelly been therapy. I follow via email. 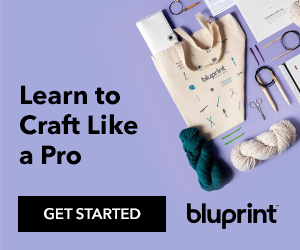 I've never taken a craftsy class, only the free ones. Boo. I've never taken one of her classes, but I've heard good things about them! I haven't taken any of Angela's classes, but I am excited for her Midnight Quilter series to start! I have one of her classes but I haven't had the time to watch it yet. Thanks for the chance to win! I haven't taken any of her Craftsy classes, but I refer to her first book all of the time. I haven't yet. Super sad. I have not, probably should. I haven't taken any Craftsy classes, but I did check an Angela Walters book out from the library this week! I just checked her classes out on craftsy, but I still need to decide which to take (first). I admire her work so much! I haven't taken any of her classes. I haven't taken one yet! I haven't taken her classes, but I really admire her work! I've only taken one class long ago, but I am drooling over your books!!! Will give me the motivation to learn more!!! I've taken one of her classes and have a couple of her books. I love her "finished is better than perfect" philosophy. I have taken her class on fmq, it helped so much, great practice! I have not taken one Angela's Craftsy classes. I have read some of her books and watch a free tutorial on craftsy, but not taken a class. Nope, I have not taken any of Angela's Craftsy classes, but will keep your recommendation in mind! Thanks! I follow your blog on Bloglovin and you on IG! I haven't taken one of her classes but based on the comments, clearly I need to! Follow you via email. I have taken one of Angela's classes when I paid one price for a month's worth of classes. No I have not taken any of her classes. I haven't taken one of her classes yet but have her on my list. I haven't taken Angela's class. It sounds fabulous. I have her classes on my wish list. But must get some projects to the point I'm ready to quilt. Thanks for a great giveaway. I follow you through email/bloglovin. I never have, but I have one one of her books, and I have one of her classes on my wish list! I've taken a class from Angela in person and on Craftsy. She's a great teacher! I have learned a lot from Angela through her Craftsy classes. I've never taken one of her classes! Not yet at least. I've taken one of her classes on Craftsy and learned so much! No, I've never taken one from her. I have never taken one of her classes, but now I'm interested. Those are beautiful quilt patterns! I have never taken any of the classes, but it sounds like I need to. I haven't yet taken a class by Angela on Craftsy. I haven't taken the class but I have one of her books. I have not but seriously should...I could use a lot of help in the fmq department!!! No i haven't but i probably should. My fmq could do with some work! haven't taken one of her classes...Montana is hard to get to! 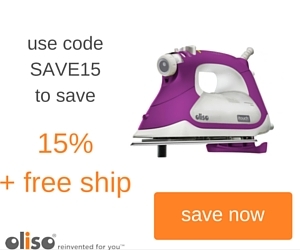 No I haven't but I love the craftsy format for easy access and stop and go learning. 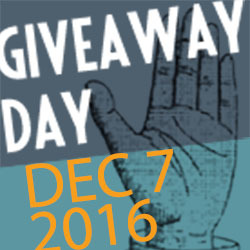 What an amazing array of giveaways! Thanks for such generosity. I didn't take her craftsy classes. But watched lots of her youtube videos. Thanks for teh giveaway. I love Angela Walters! Have taken all of her Craftsy classes. I have watched part of one (back when they had that one month unlimited deal). Our internet was too limited for the platform to be enjoyable. Loved her though! I haven't taken an Angela Walters class - yet! Thanks for the chance. I follow you on IG and bloglovin. Thanks for sharing and all these chances! I have the dot to dot class. I just love how she is like it doesn't have to be perfect just go with it. I feel the same way! I've met Amgela in person and took her class at a quilt show. Plus I have her class online but haven't watched it yet. Never but I'd love to. Thanks! 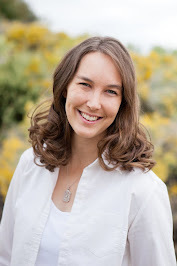 I haven't taken one of Angela's classes but I follow her blog! I have not taken one of her classes yet but I will put it on my wish list. I follow Quilting Mod on Bloglovn'. I haven't taken one of Angela's classes but a friend has and highly recommends her. Thanks for participating in the Giveaway Day. I have not taken one of Angela's classes yet. However, I do have them on my Craftsy wish list. i've not taken one of her classes, though i have one of her earlier books and reference it a lot! I've taken a couple of her classes through Craftsy and I have a book or two of hers. The most fun video I've seen her in is the new "The Midnight Quilt Show" on Youtube. She is a hoot! I have never taken one of her classes but I'm sure it would be fun. I have been so tempted to sign up for an Angela Walters quilting class on Craftsy but have not done it yet. "Small Changes, Big Variety," "Help! How Do I Quilt It?" and "Machine Quilting Negative Space" are classes by Angela Walters that I've taken on Craftsy. I haven't done any of her classes . I need to ! I have never taken one of Angela's Craftsy Classes. I have never taken one of Angela's Craftsy classes, but I would love to! I have not taken one of her classes but I should on your recommendation - I need to improve on my free motion quilting! I have not taken her Craftsy classes but I love her new Midnight Quilter YouTube channel. Hilarious. I follow Quilting Mod on Instagram! I have not taken any craftsy classes but I have heard that they are very well done. No I have not take any craftsy classes with Angela. It does sound rather appealing though. You sure do have an amazing bundle of goodies. Thank you for being a part of SMS Giveaway and giving me the chance to enter and who knows? Wishing you Happy Holidays. Yes, I've taken a few of Angela's classes and have a few of her books. Thanks! I've read her blog but not taken her classes. I've never taken one of her classes, but that book looks amazing. I've taken one of her craftsy courses and a class in person. She really makes it all seem possible! I have never taken one of Angela's classes. I have not taken a class by Angela. No, i've never taken a class by Angela. Thanks for the chance to win! What a great giveaway! No I have not taken one of Angela's Crafty classes but I should! 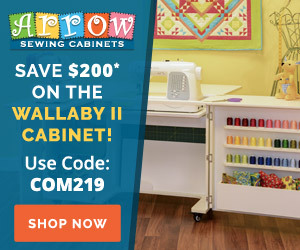 I'm wanting to learn how to quilt on my home machine. No, I haven't taken any of Angela's Craftsy classes. I probably should!! I haven't taken any classes on Craftsy...looks like I should start though! I've taken a Craftsy class on machine quilting with a walking foot with Jacquie Gering. It was very helpful. I do have one of her craftsy classes but, like all of my other craftsy classes, I have probably not watched the whole time. I have taken in person classes though and know she is a wonderful teacher! NO,I have not, but would like to! Thanks for your Giveaway! I loved her dot to dot quilting class! Merry Christmas! I have never taking Angela's FMQ classes, as I feel I'm still learning to piece. Thank you for the opportunity to win! I have never taken her class. I have not taken a craftsy class by her but do have a free-motion quilting book by her that I really like. I have not taken a craftsy class yet. I do follow you through blog lovin.